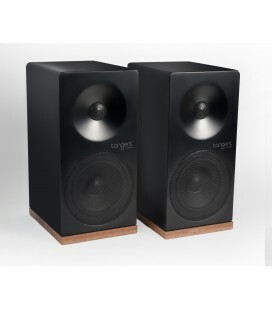 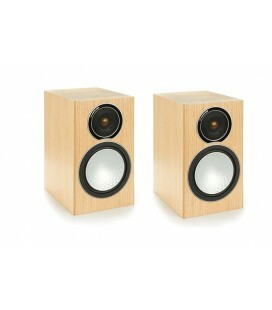 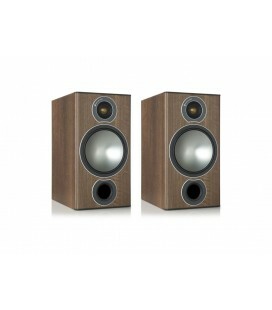 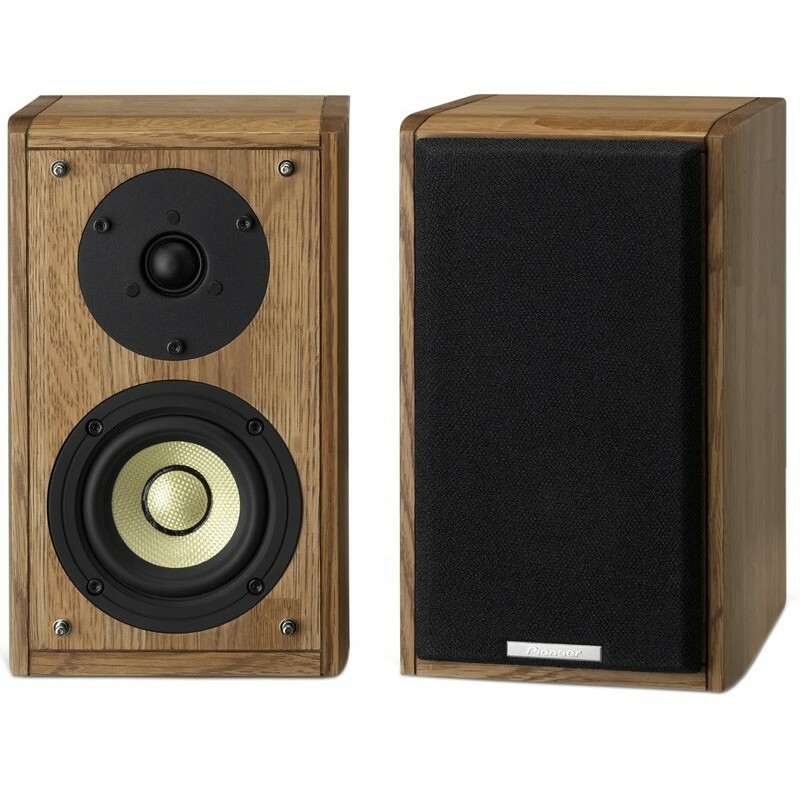 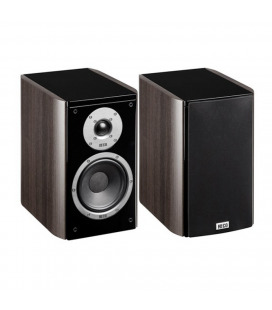 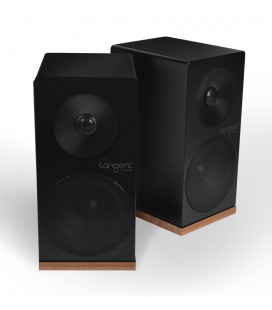 These speakers have been crafted from 100-year-old white oak whiskey barrels. 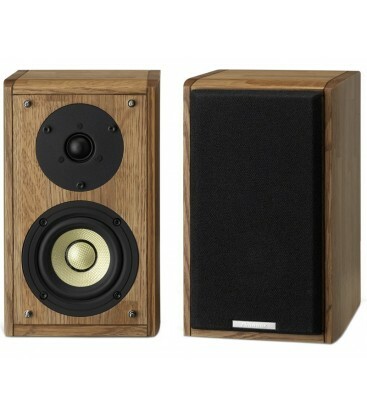 The wood has absorbed the whiskey, creating a distinctively smooth and rich acoustic quality, unlike that of any virgin wood. 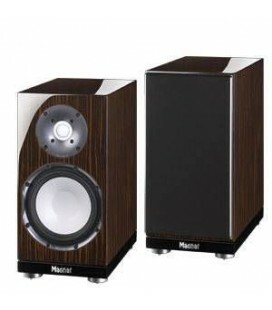 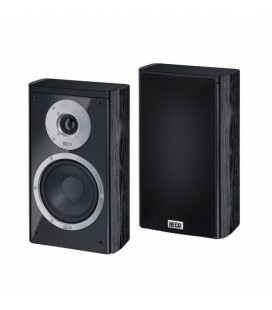 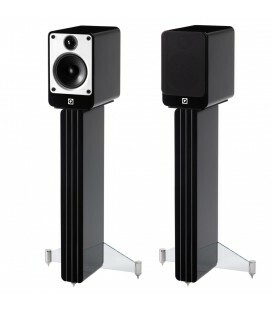 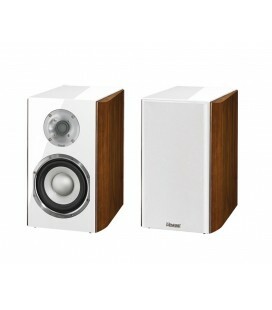 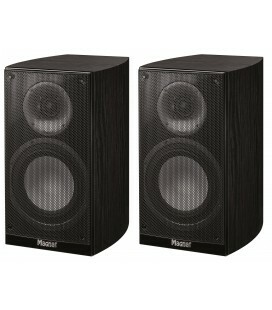 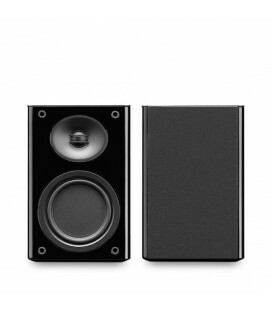 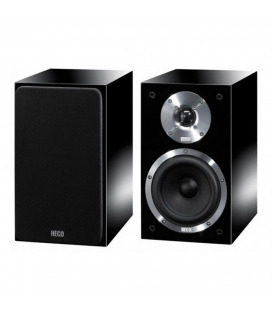 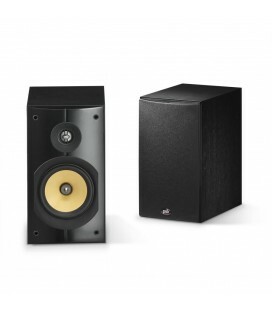 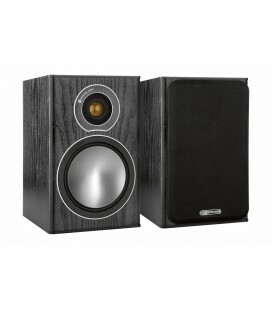 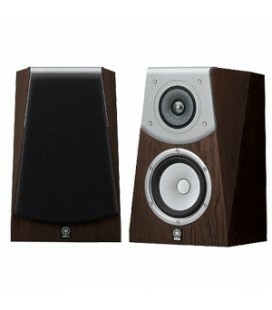 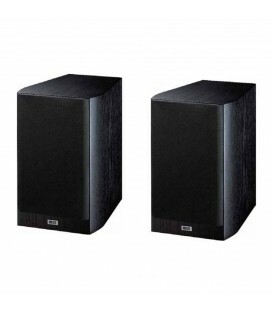 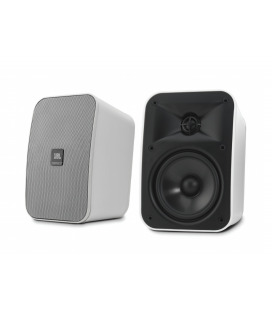 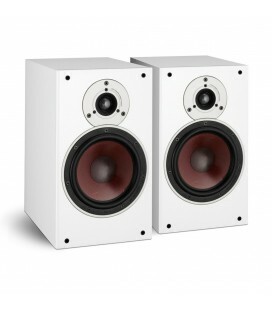 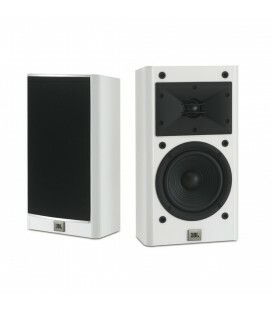 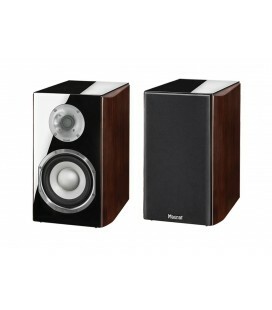 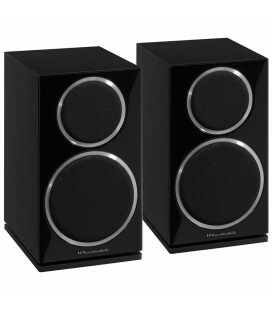 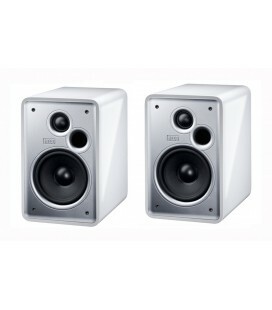 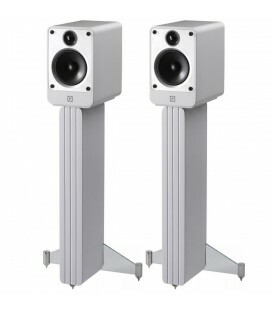 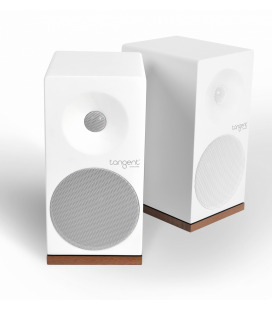 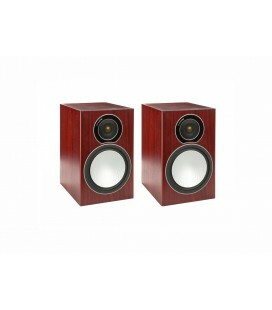 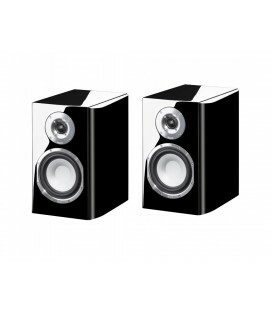 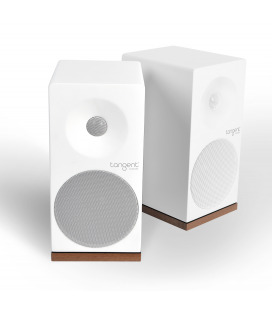 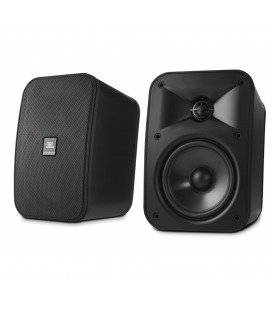 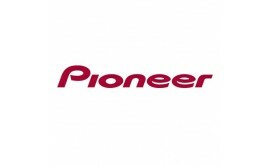 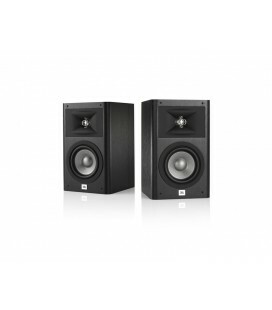 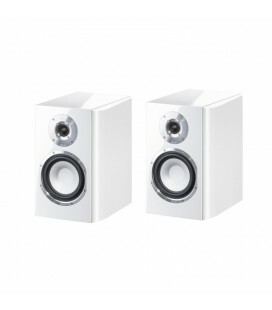 Each speaker set is a true original, steeped in tradition, that expresses precise, pure audio.